Serving Greensboro, NC Since 1996! Own a commercial building or home in Greensboro, NC? 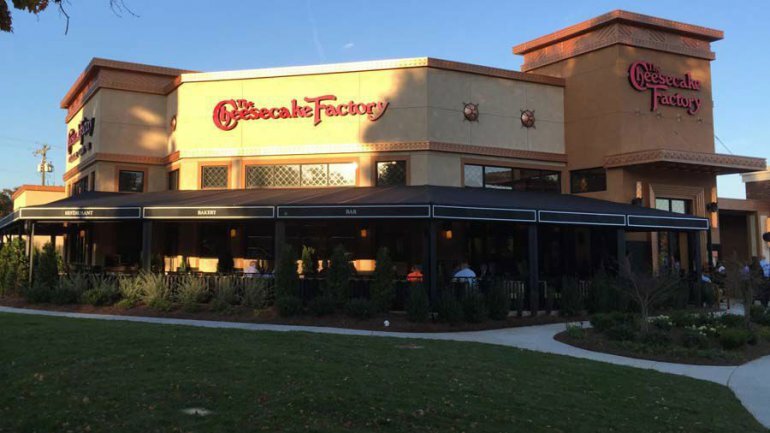 We are honored to serve the Greensboro, NC area and fit our commercial and residential customers with energy-efficient and money-saving systems. Kemco of Burlington, Inc. has over 80 employees and a fleet of more than 60 trucks and vans to serve our customers. Our electrical and HVAC service departments can handle all of your electrical and HVAC needs 24 hours a day, 7 days a week. We always have a professional on-call technician ready to help in an emergency. We have been offering professional electrical, HVAC, air conditioning, and heating services to Greensboro, North Carolina residents for over 20 years! No problem is too big or too small for our experts. Contact KEMCO for professional service in Greensboro, North Carolina. You can also call 336-584-1166 to talk to our friendly and knowledgeable staff. When you contact Kemco of Burlington, Inc, you know that you are contacting a name you can trust. We have been serving the Greensboro area for over 20 years and have built a solid reputation in the community for our residential and commercial work. 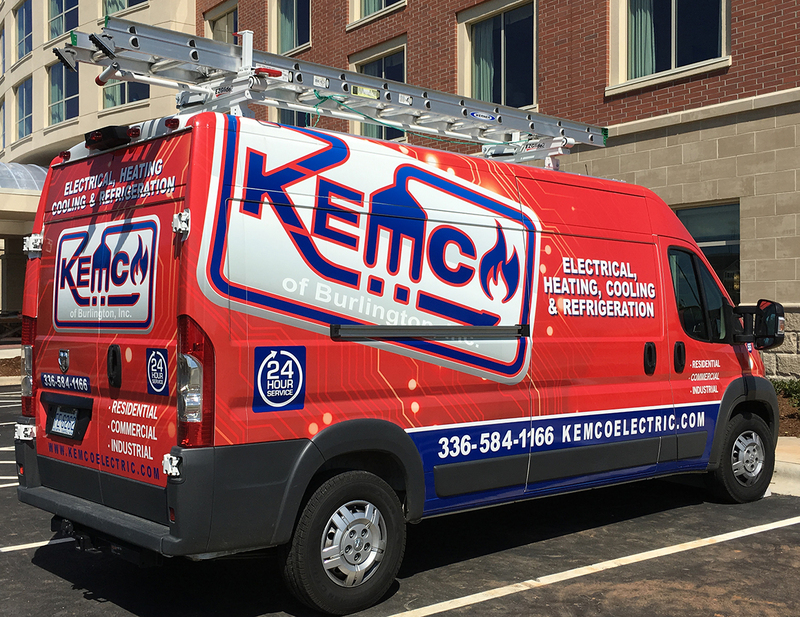 Whether you have a small project such as repairing a broken air conditioning unit or a large project such as a new commercial heating installation, the professional technicians at Kemco of Burlington can help. One of the best things about using a local company such as Kemco is that we are near your home and commercial business. What does this mean for you? This means that we can be on-site 24 hours a day, 7 days a week for emergency situations. Our trucks and vans come well-stocked, but being local in Greensboro, NC means that we can quickly get supplies and materials if needed.